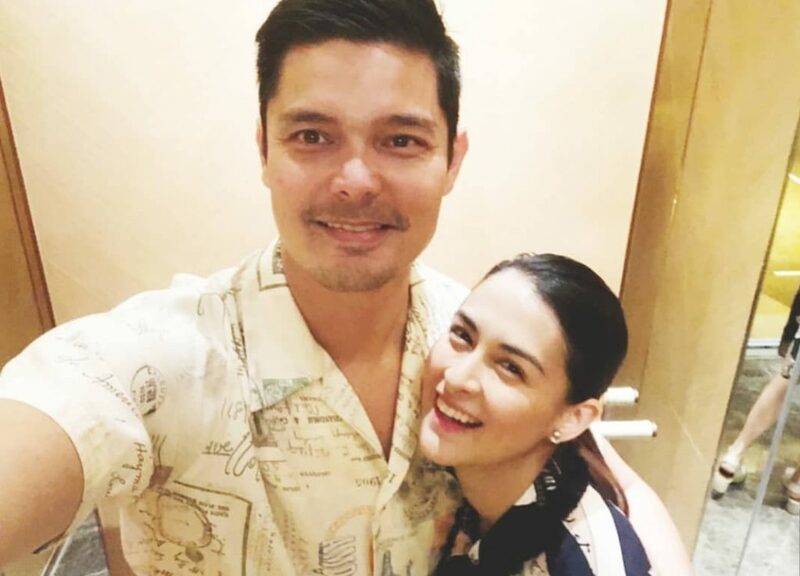 Dingdong Dantes and Marian Rivera-Dantes revealed the reason behind the creation of their youtube channel. They also apologized for not having able to upload for a couple of weeks. “But Im sure that many people are wonderig why you created a YouTube Channel.” Dingdong said. “Well, maybe its because we talk about how to give back the love we receive from people. I always said that without them, there will be no DongYan and bonus ate Zia and the coming baby boy.” Marian said. “Thank you so much, my heart is overwhelmed with all the love and comments we receive. 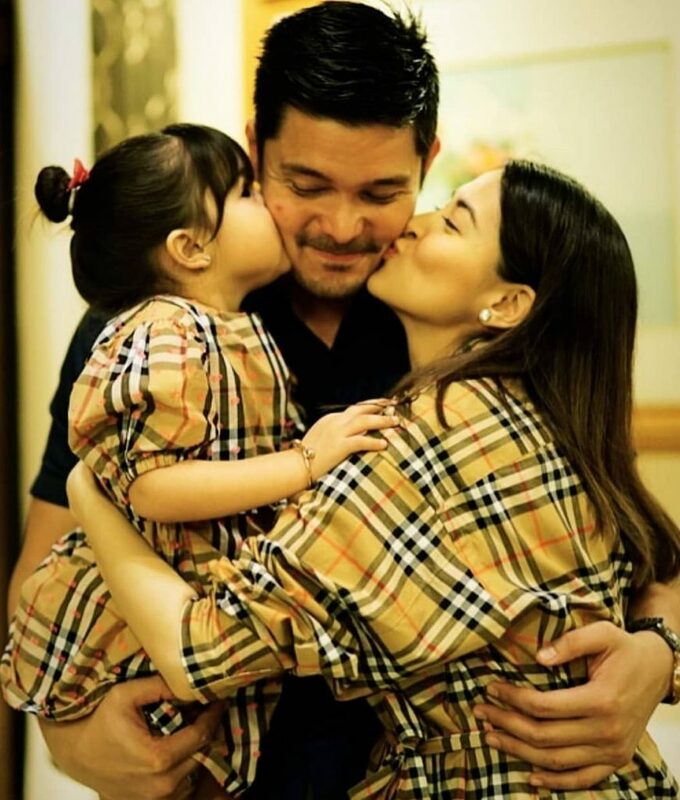 Thank you so much for loving us.” DongYan said. “A lot of things are happening so let’s have it on good vibes and when there is something we are interested in. We will show it to you but of course, not everything but one at a time like Marian’s cooking soon. Marian said she received a lot of request to cook. Actually, its one of the things I like to share to everyone on instagram. I have so many request which that they want to see me to cook on the spot. I think this is the right time for me to share. “What do you want to learn in Luto ni Yan? just let me know and maybe I can do it right on the spot, atleast i’ll be able to teach everyone my secret with cooking. Next PostIs bashers the reason why Zia don’t have official Istagram account?